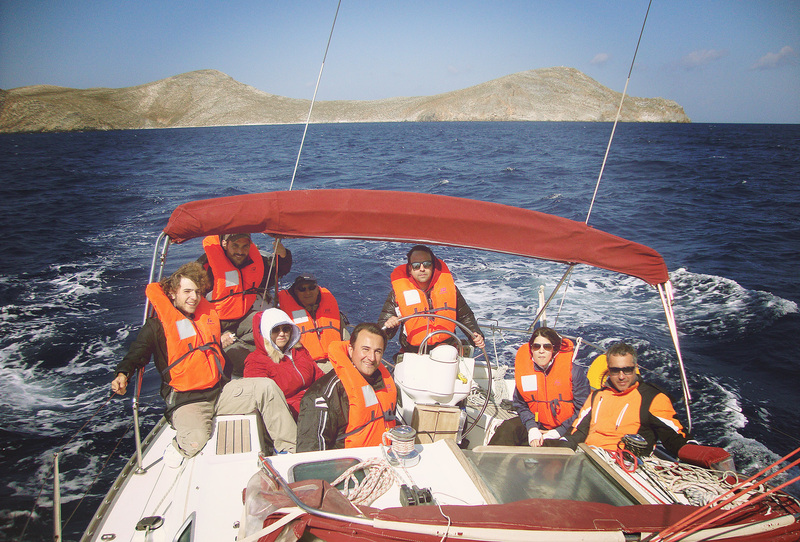 Learn to sail a yacht in Aegean and Cretan sea in perfect crete weather. 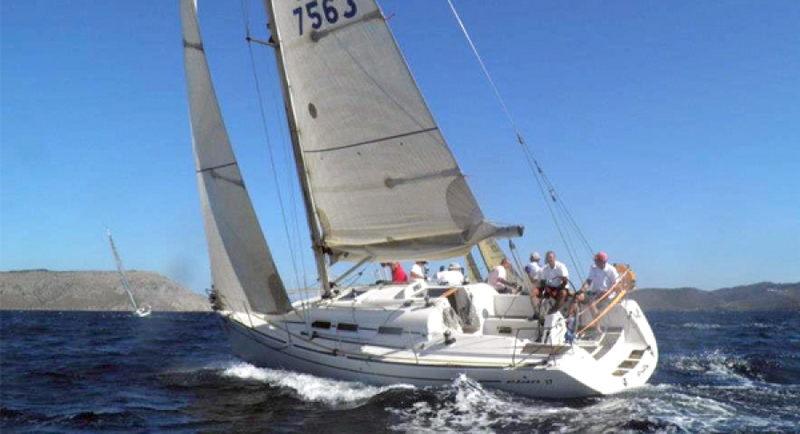 Crete sailing center provides an approved RYA 10 day sailing lessons. 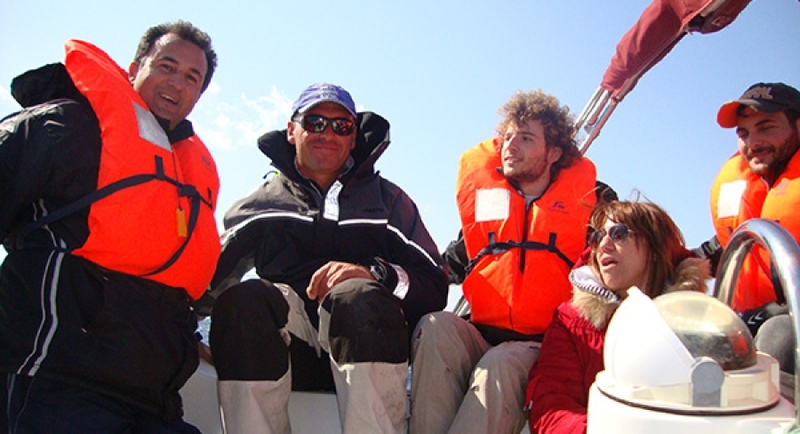 At the end of the lessons you will receive your offshore sailing license. You can book your lessons online. 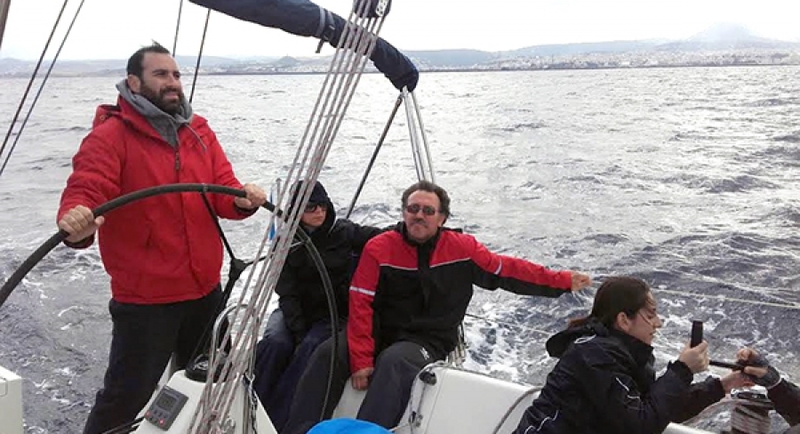 Learn to sail at your holidays in crete, Greece. 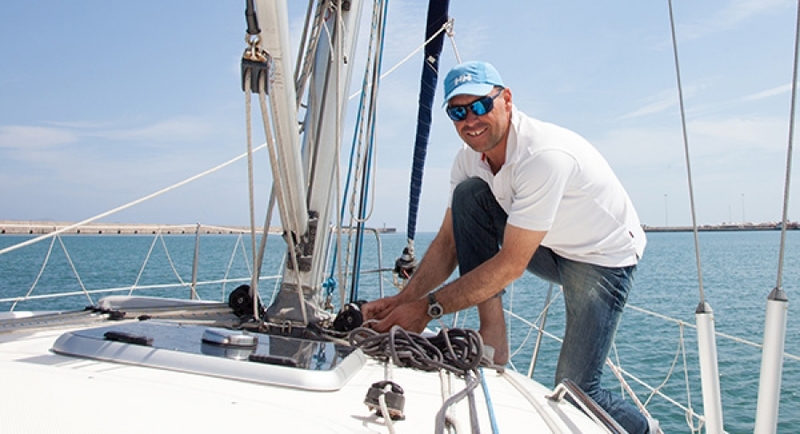 Our instructor Ilias Kovatzis, is University graduaded in sports training (A degree trainer), certified with RYA qualification, professional skipper for more than 20 years and head coach of the racing team in several sailing clubs. 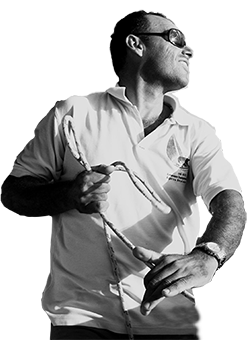 Distinguished sailing athlete, member of the Greek National Sailing Team for many years, with huge racing experience and successes in national and international Regattas, he is one of the most skilled choices you have for your sailing course! Crete is the southernmost tip of Europe and one of the most beautiful islands in the world, really the ideal place for someone to enjoy the magic of sailing. 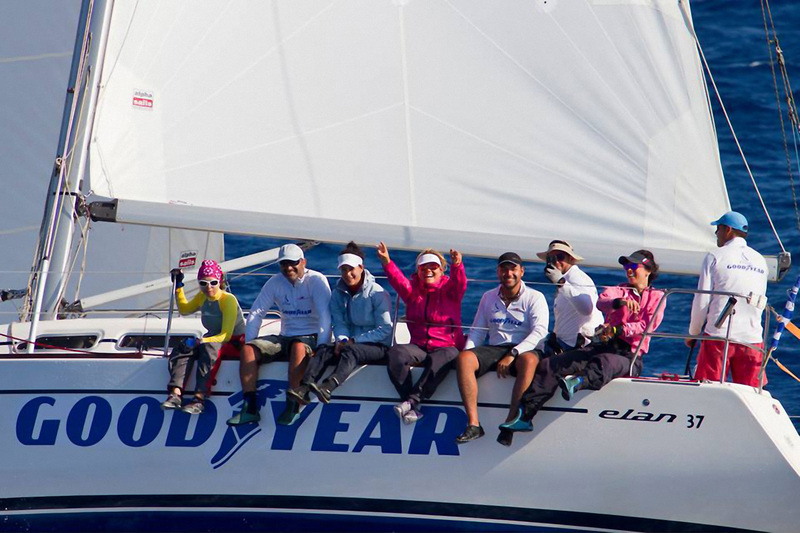 During the whole year there is a continuous windy activity from all divisions, while mild temperatures even in winter, allow the sailors to focus on their sails. The sea and the sky never lose their blue color and quiet bays can allow a quick swimming, after an active sailing even in January! 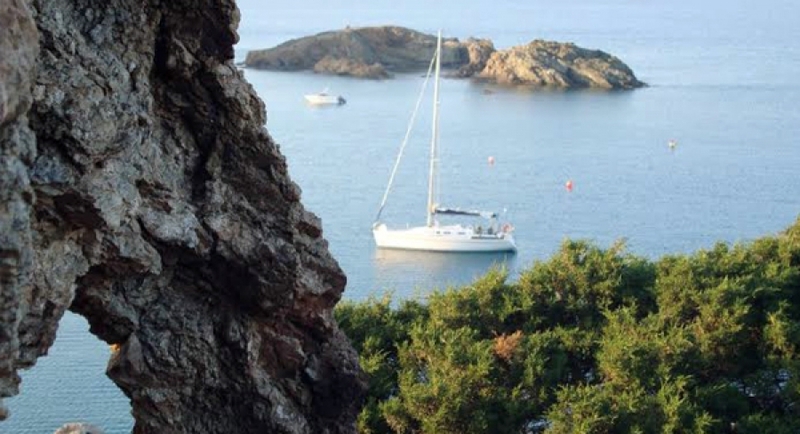 In summer, sailing excursions to Cretan gulfs and nearby islands combined with swimming, snorkeling and fishing, are a magic experience. The small and quiet ports, offer many possibilities for anchorage exercise with every weather and by night the lively towns of Crete are waiting for you to enjoy your drink and the world famous Cretan traditional diet! 1st MONDAY 10:00 - 15:30 16:00 - 18:00 Acquaintance with the boat, safety briefing. 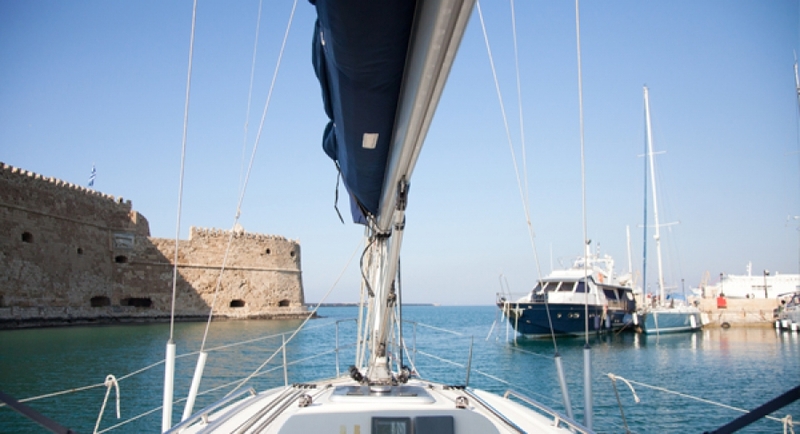 2nd TUESDAY 9:00 - 11:00 11:00 - 17:00 Sailing outside from Heraklion port. 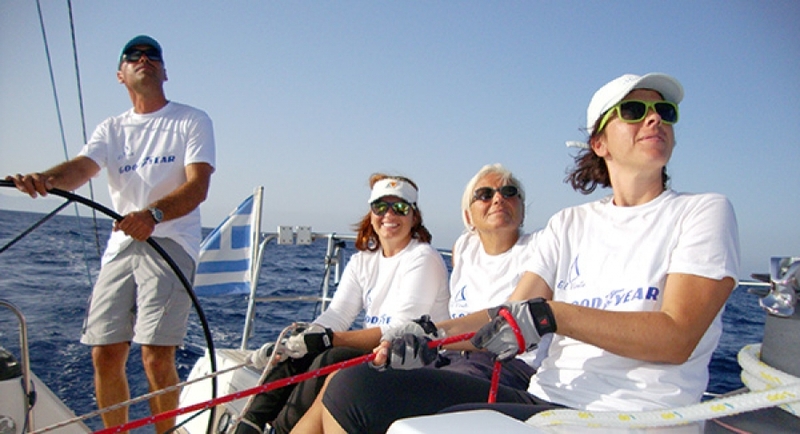 3rd WENDSDAY 13:00 - 17:30 Sailing outside from Heraklion port. 4th THURSDAY 9:00 - 11:30 11:30 - 17:00 Sailing to Dia island. 5th FRIDAY 9:00 - 10:30 10:30 - 15:00 Mooring - Anchorage in the fishing port of Pantanassa. 15:00 - 18:00 - Theory with lunch and coffee in a fish taverna. 6th SATURDAY - - Free day for sightseeing in Heraklion and visiting other towns. 8th MONDAY 9:00 - 11:00 - Aerodynamic and trimming of the sails. 9th TUESDAY - Departure from Heraklion Port at 11:00 Sailing to port of Bali (8 hours sailing), staying there for the night living in the boat. CONDITIONS TO ATTENT OUR LESSONS? Choose available dates that suits you from the calendar bellow and book your lesson.